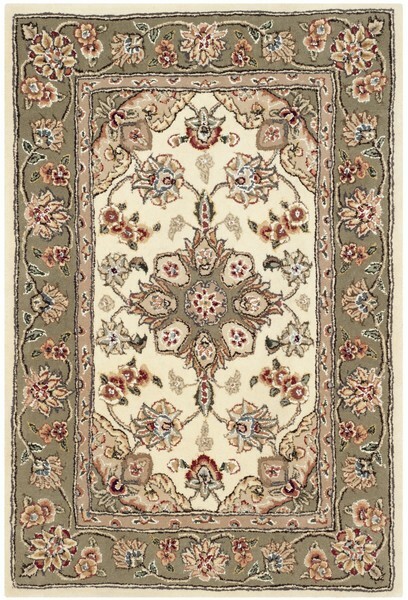 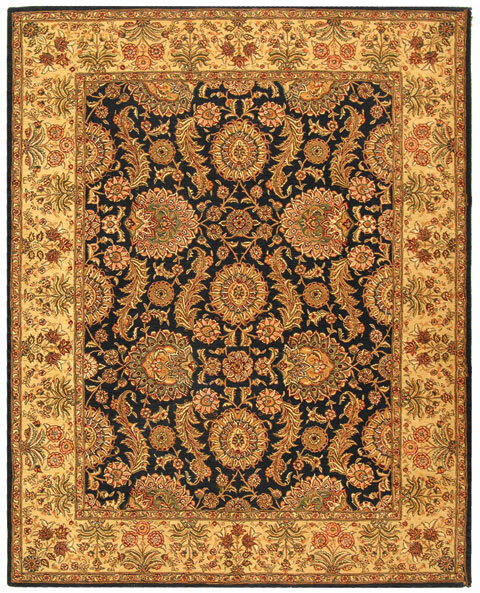 The Persian Court Collection of finely woven wool and silk area rugs captures the refined beauty and timeless motifs of oriental carpets that once graced the floors of Persian palaces. 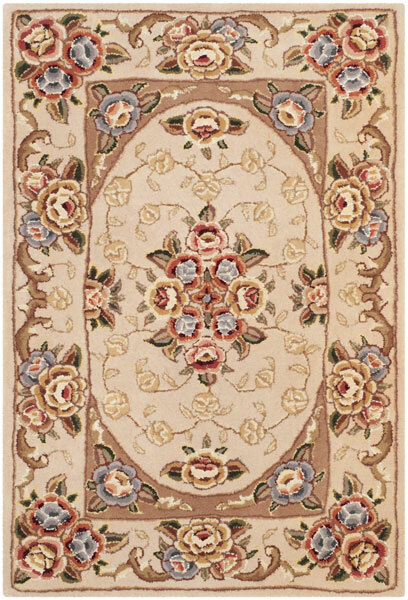 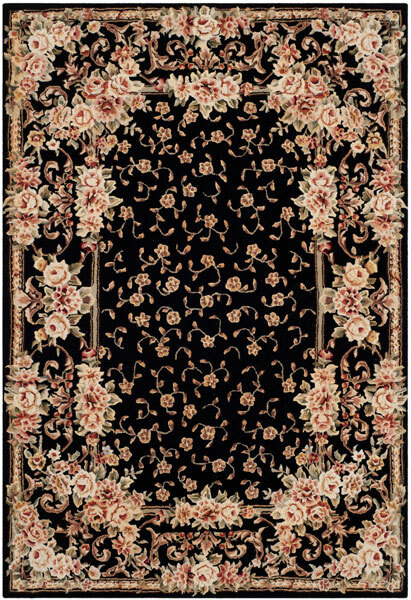 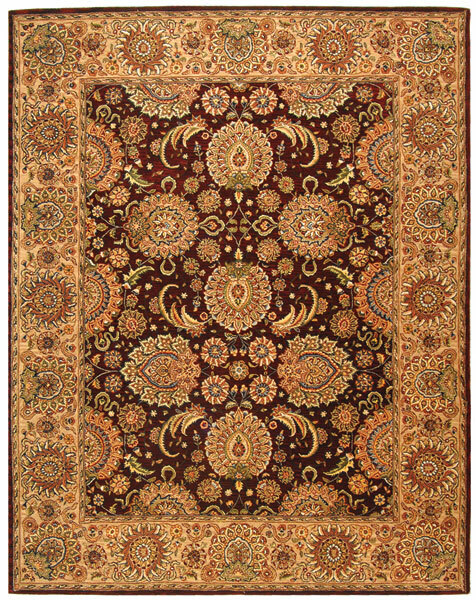 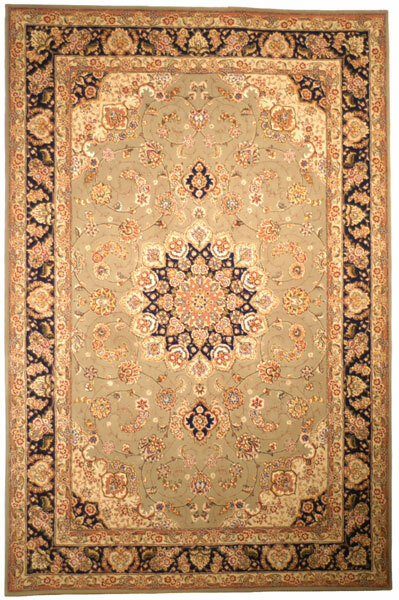 Pure premium wool is hand-tufted in China and adorned classic Persian designs that shimmer from vivid, inlaid, lustrous silk highlights. 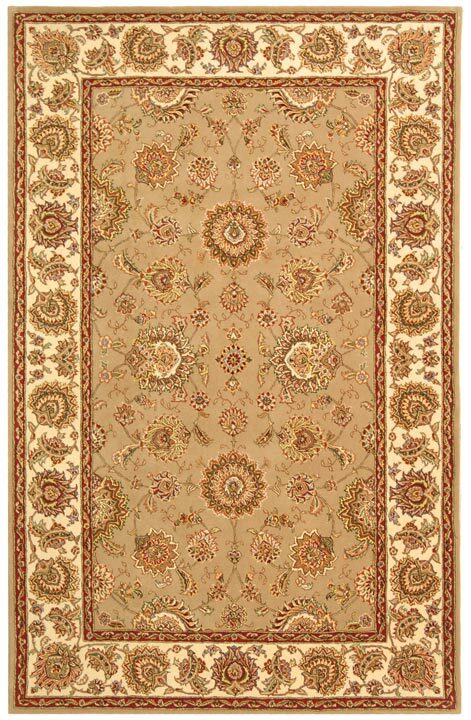 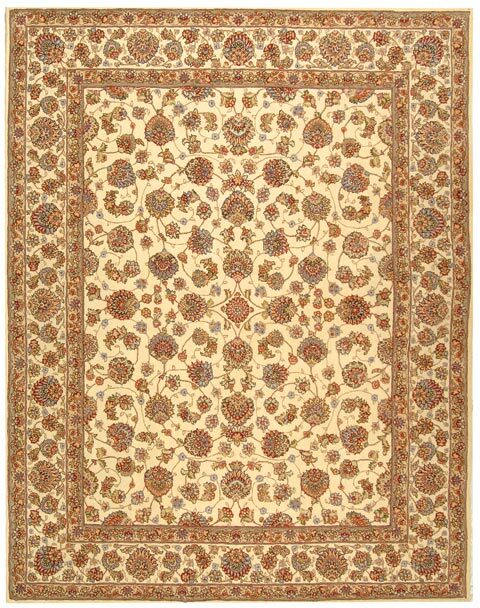 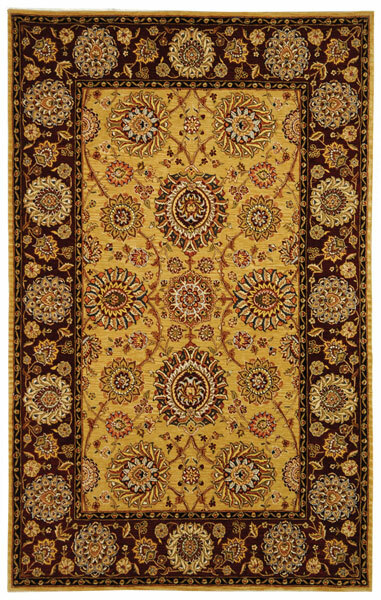 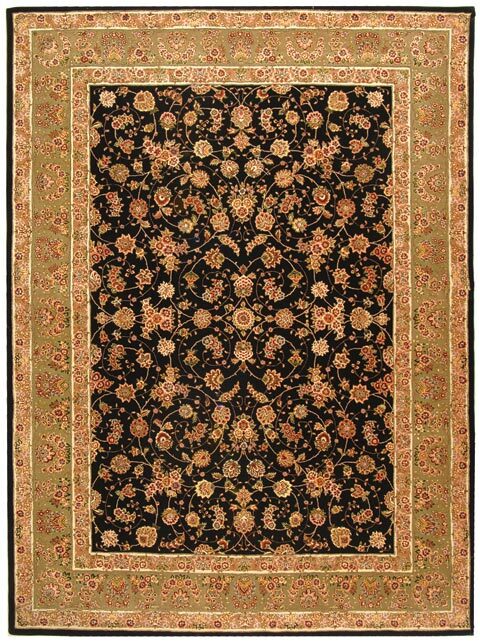 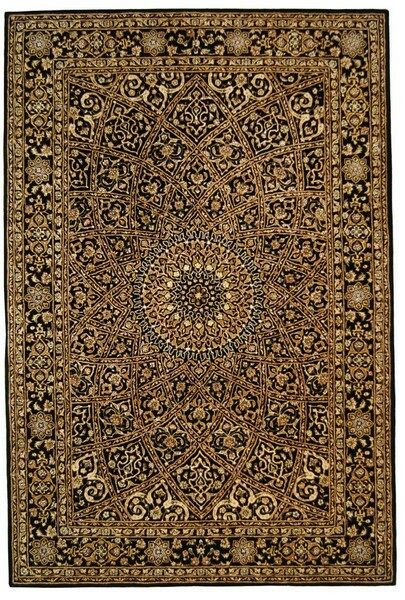 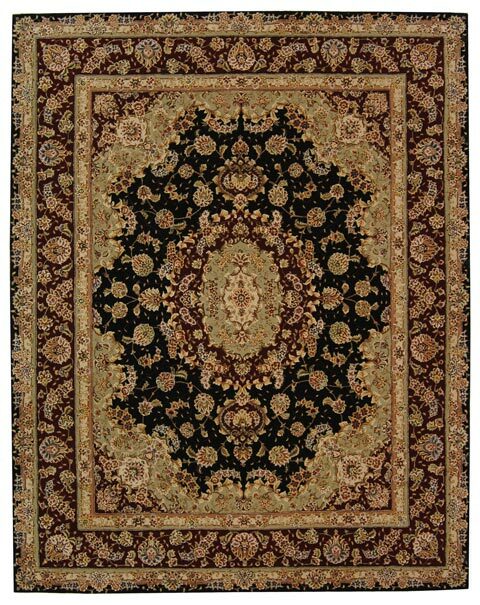 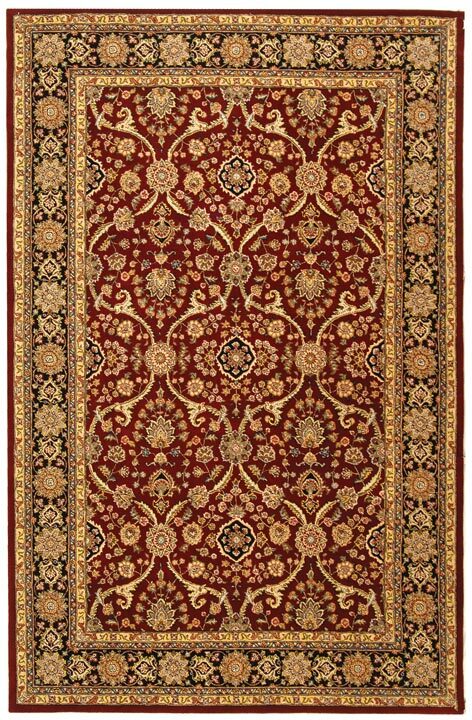 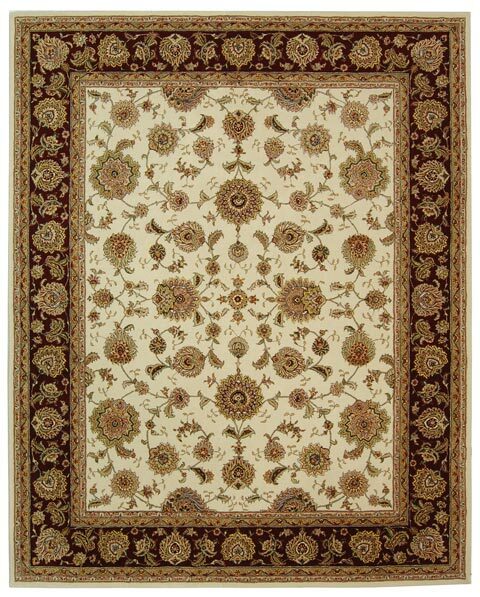 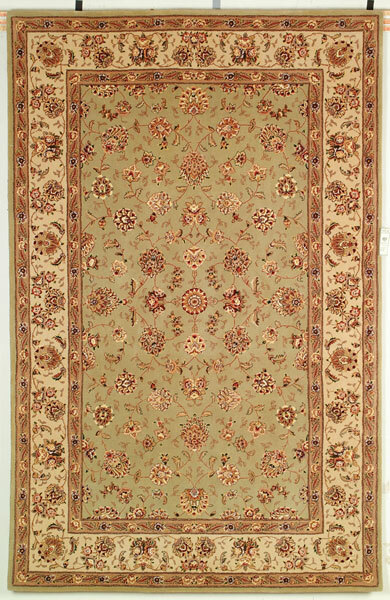 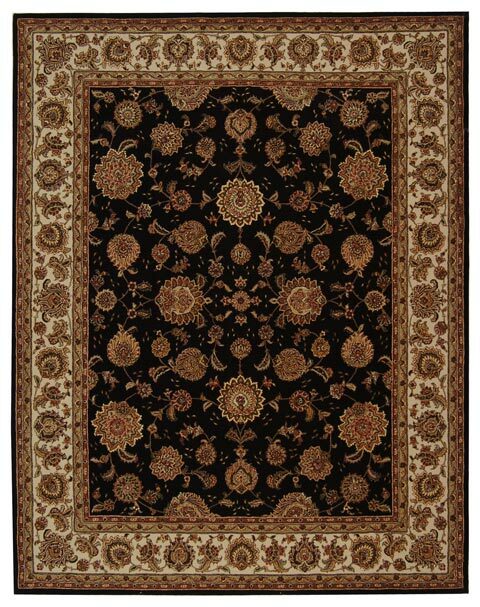 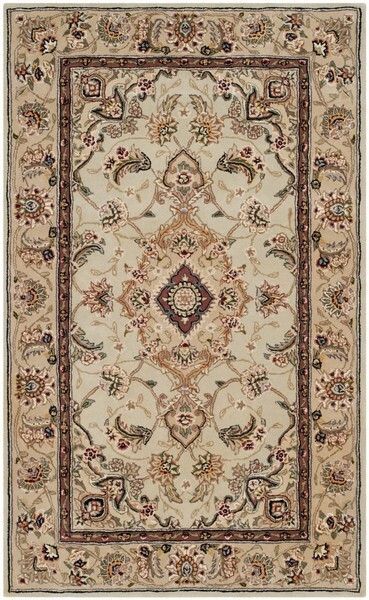 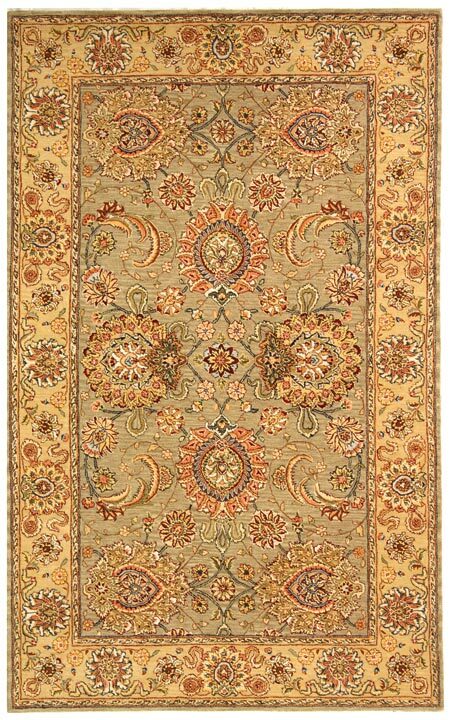 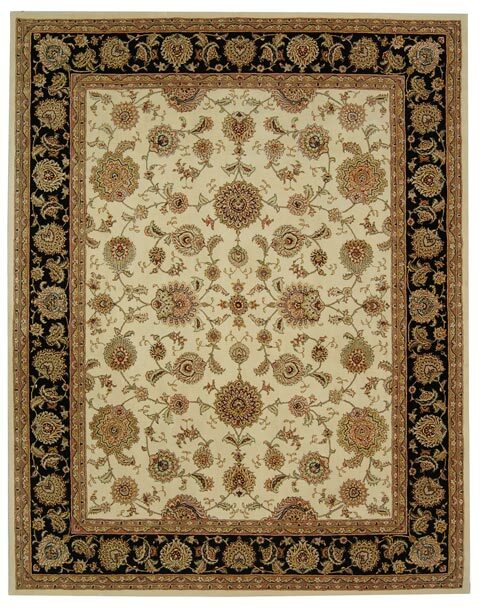 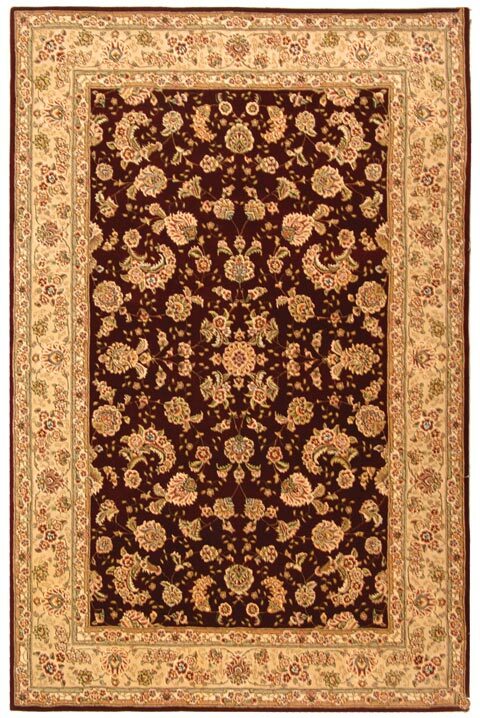 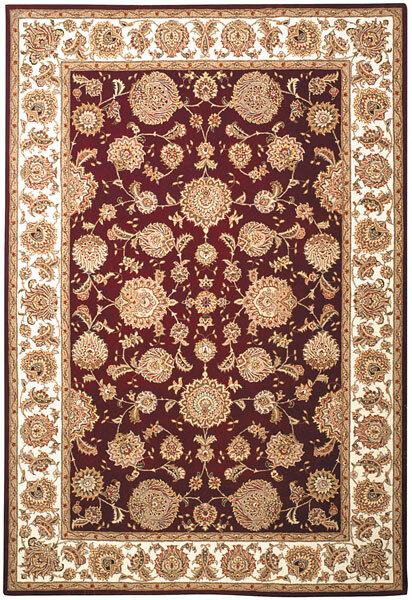 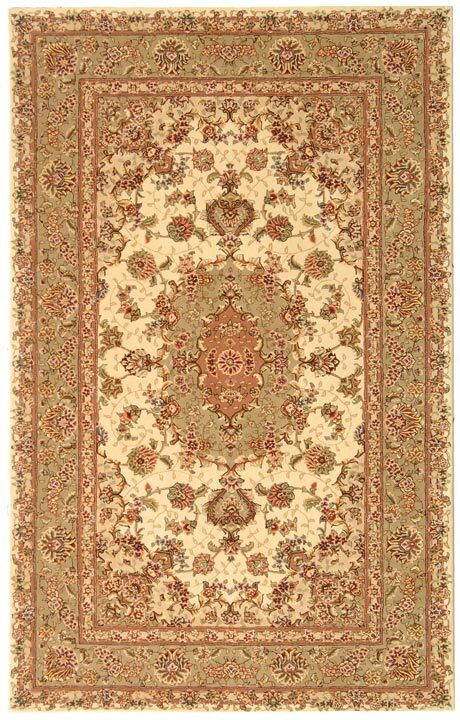 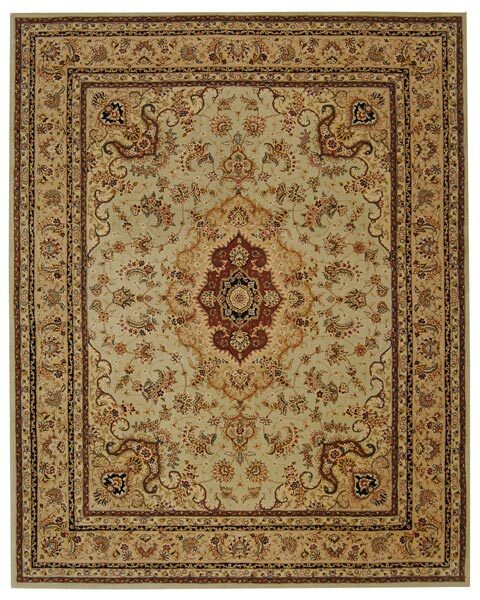 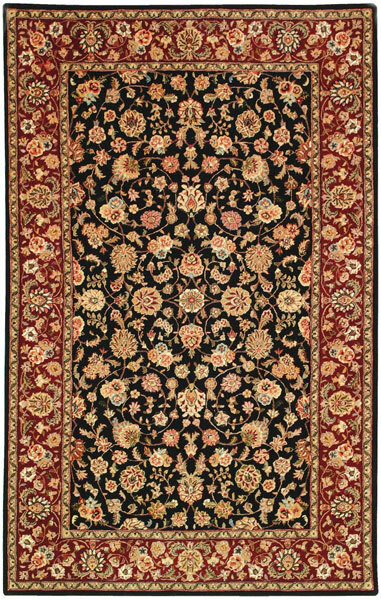 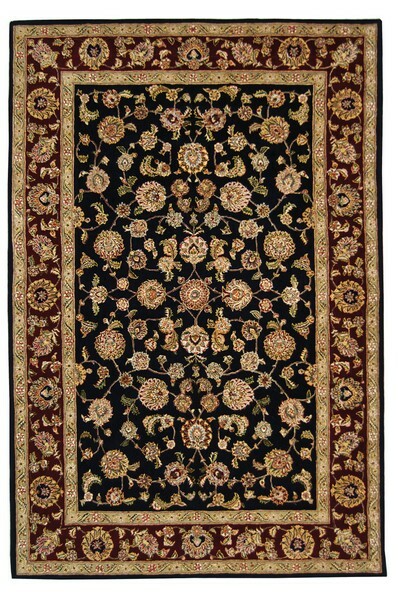 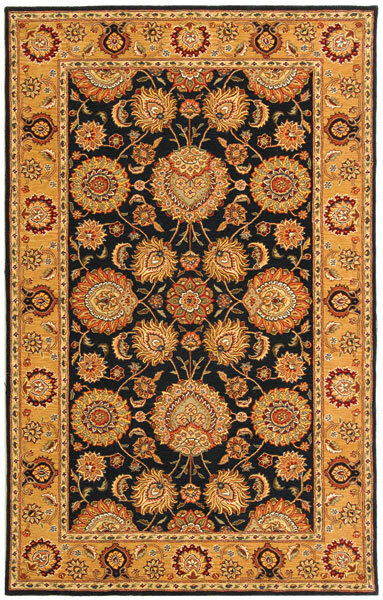 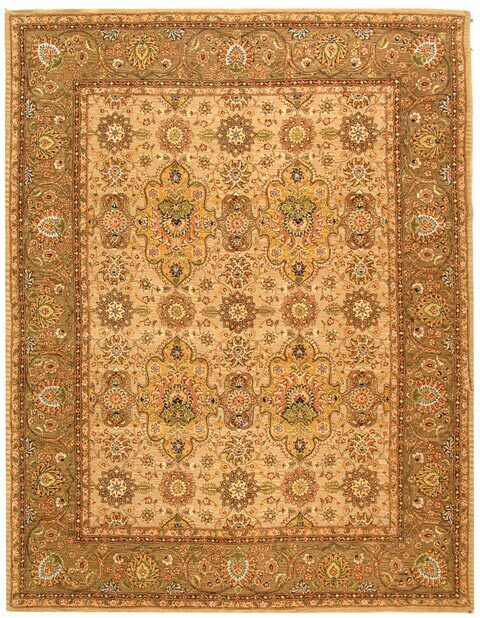 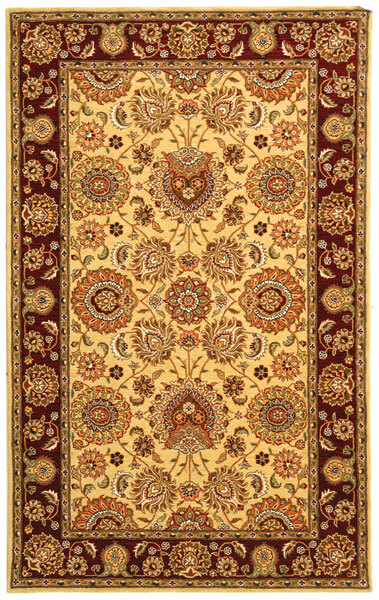 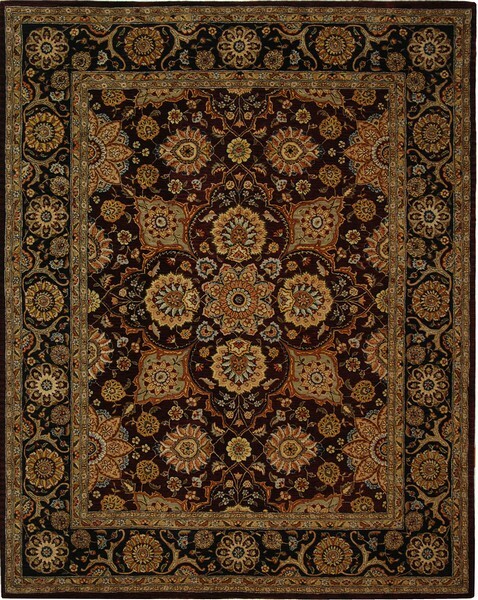 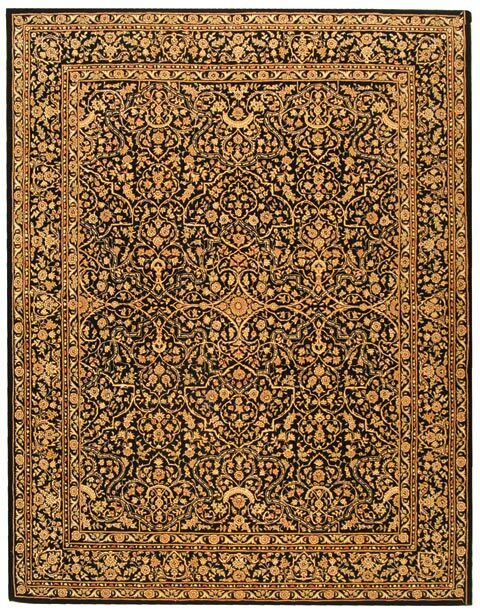 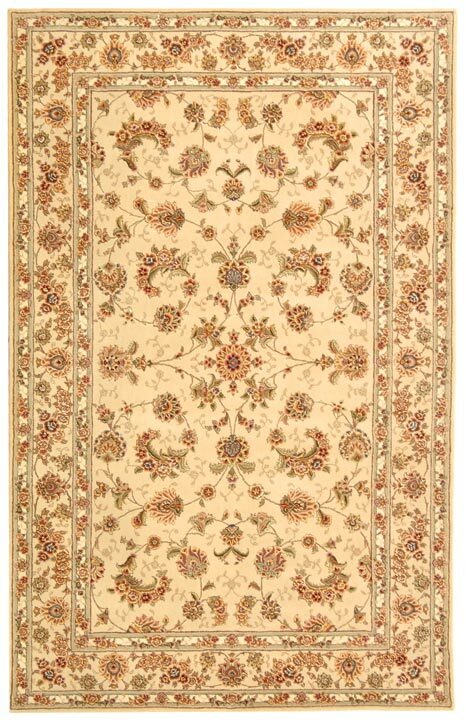 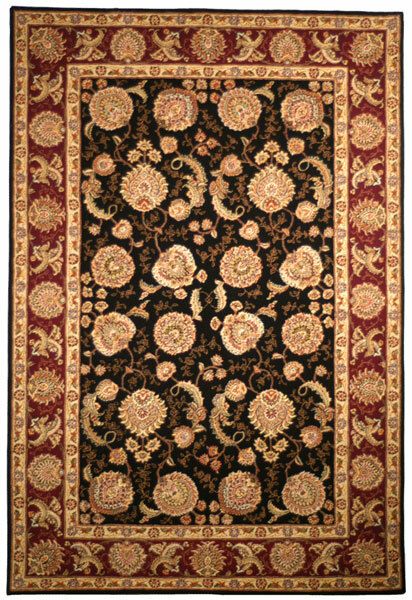 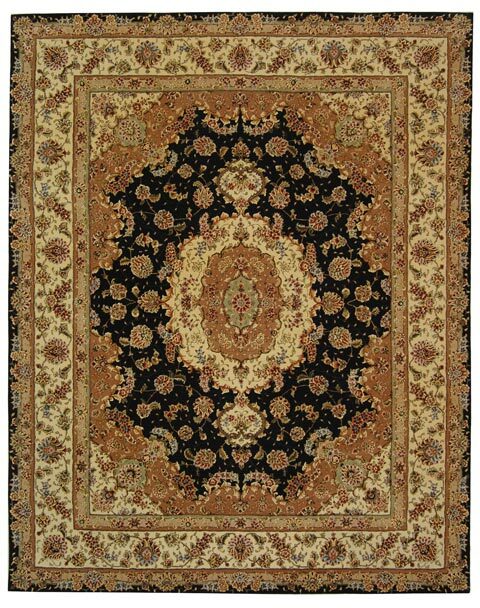 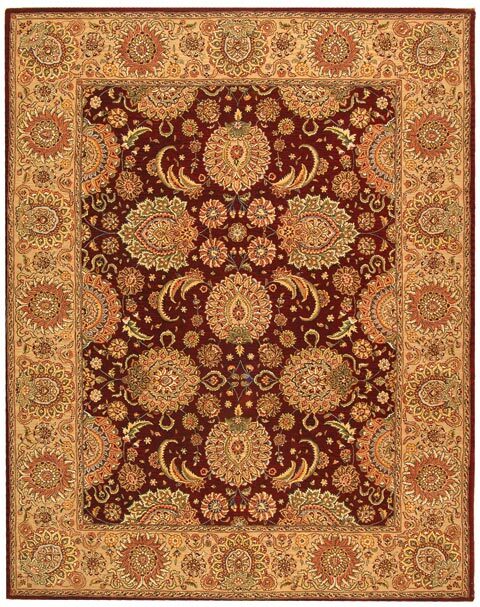 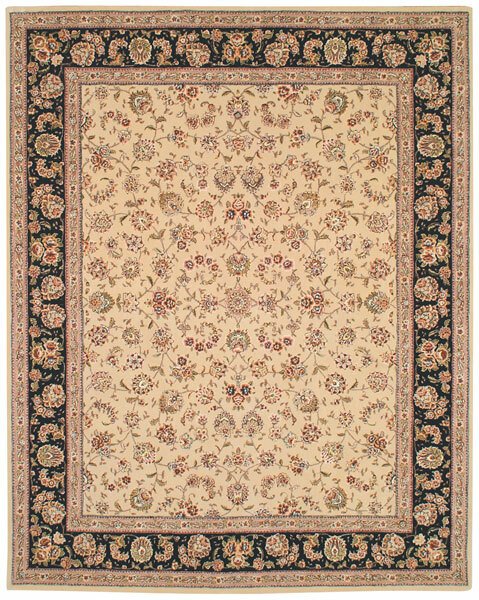 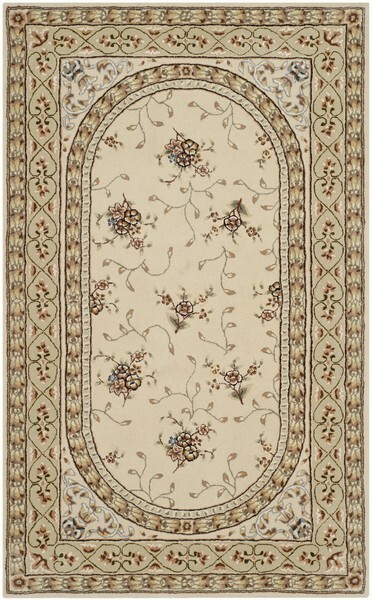 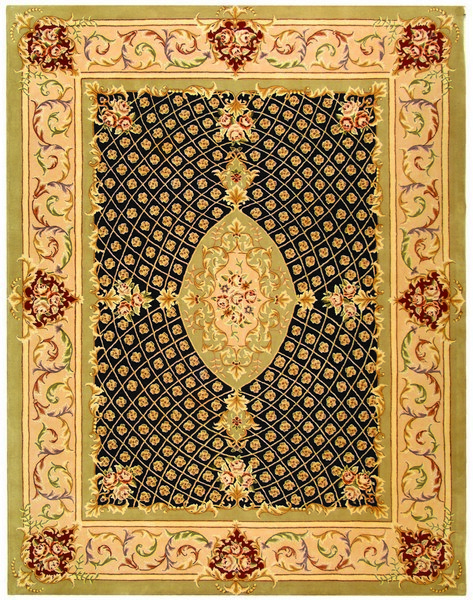 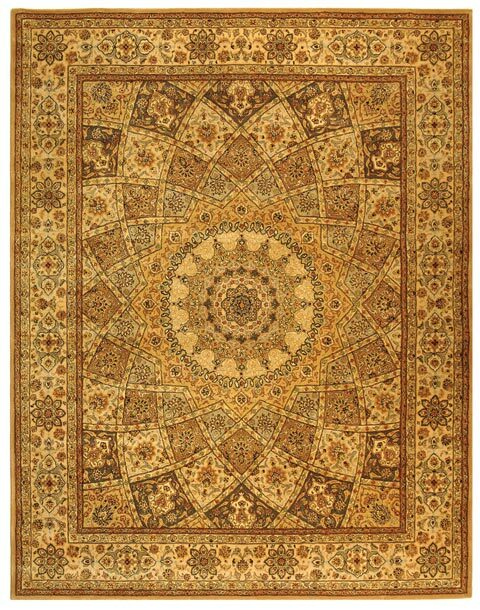 Traditional styling for the classic look of formal décor, Persian Court rugs were made to be the center of attraction of room decor.